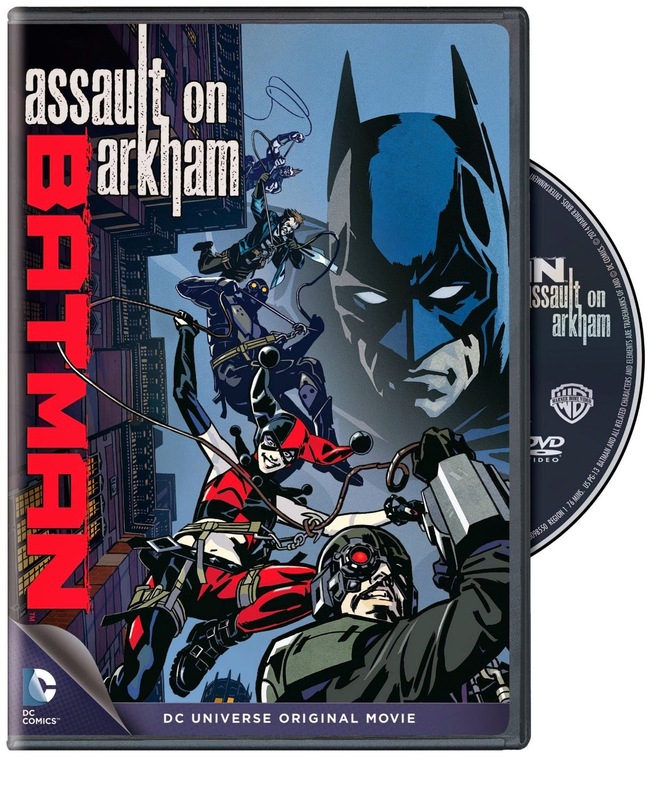 Today I watch the animated movie Batman: Assault on Arkham and give my running commentary on it. So if you own it (or have a copy of it), pop it in your device, cue it up, and watch along with me. When you're done watching it, come back and leave your comments. Do you agree with my thoughts or am I crazy?